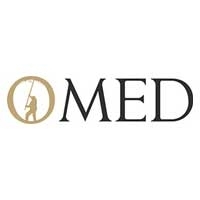 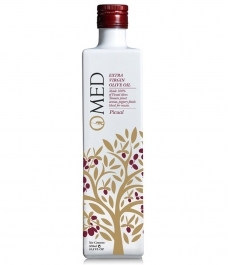 OMED - Arbequina Limited edition 500 ml. 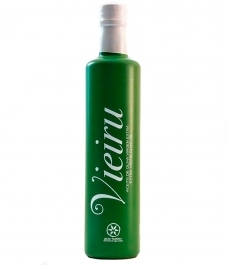 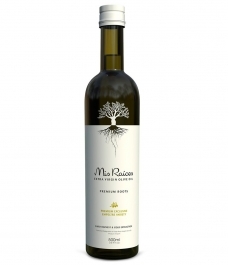 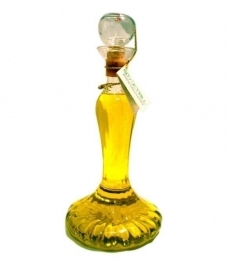 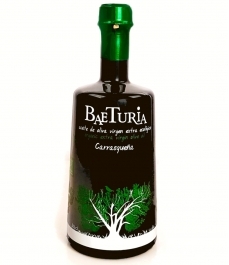 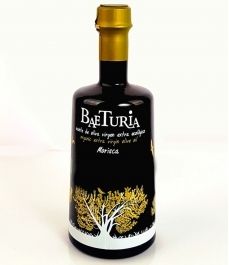 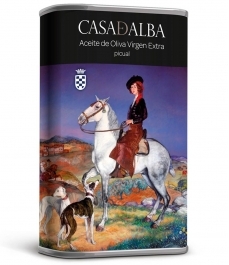 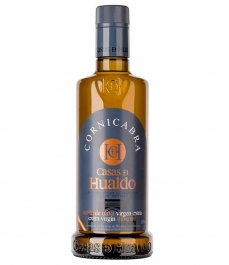 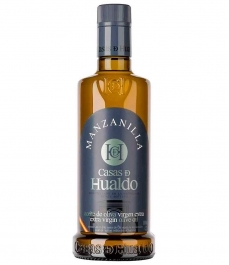 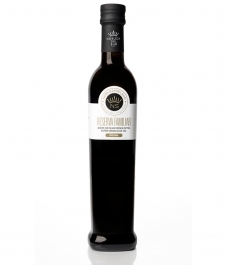 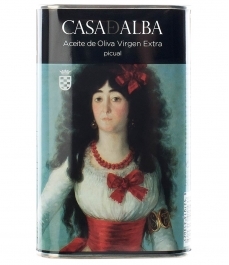 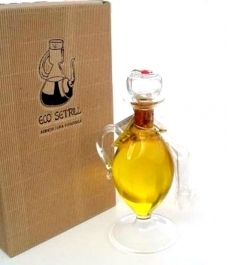 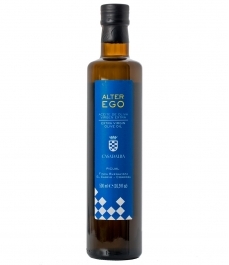 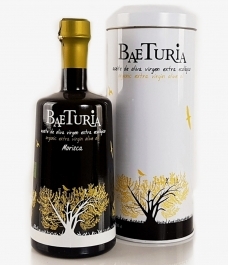 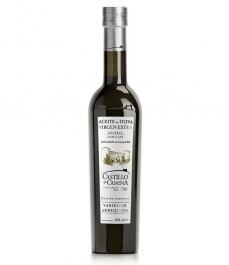 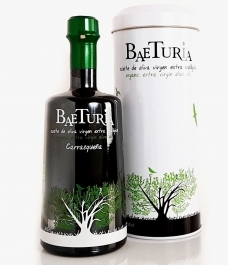 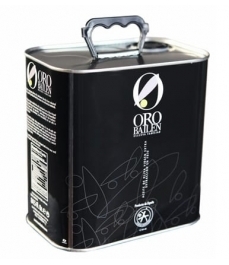 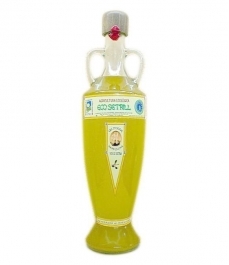 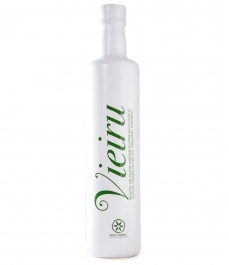 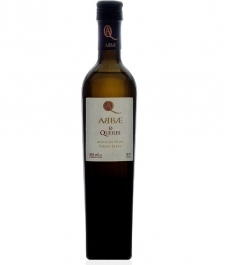 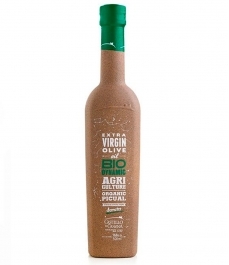 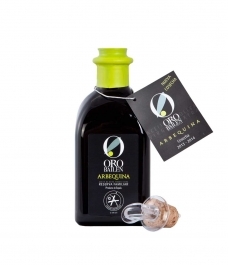 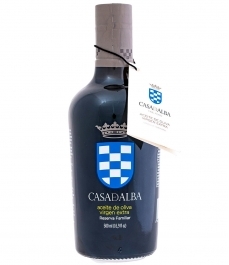 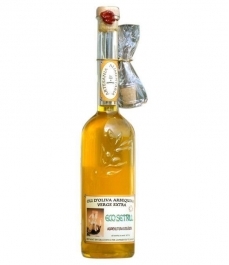 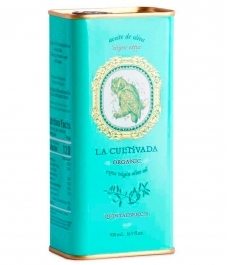 > Olive Oil>Showcase>Premium olive oils>OMED - Arbequina Limited edition 500 ml. 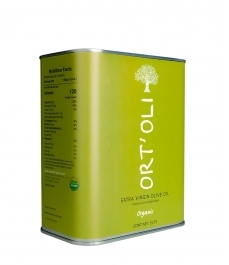 OMED, oil with a more fruit fruity than herbs. 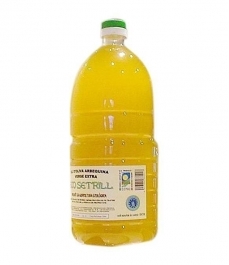 Just bitter. 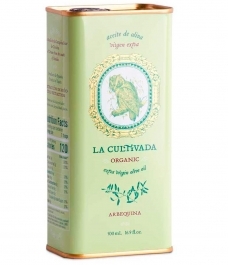 We found a characteristic astringency of the green banana and the green almond. 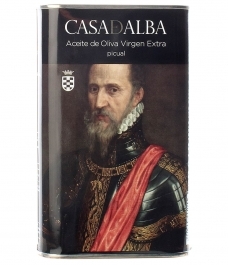 The spiciness is persistent.